History can be both an interesting subject and a boring discipline. 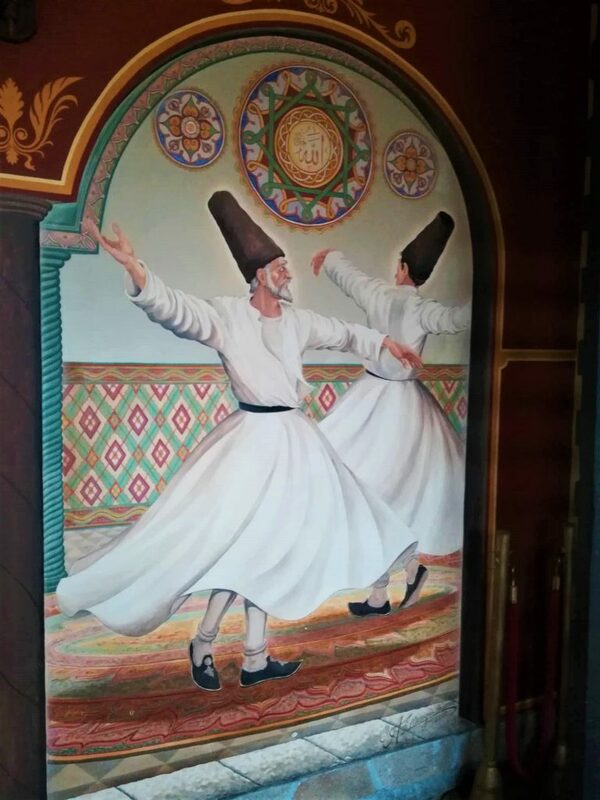 So, you are curious about this small country on the Balkans? This time you don’t have to open a huge textbook and cram for an exam. All you need is to find a comfortable chair and set aside a couple of minutes to immerse in this short reading. Here are some Quick Facts about Bulgaria. Find more about the lovely Bulgarian cities by joining our tours! Sofia is the capital city. Plovdiv is the second largest city followed by Varna and Burgas. Musala is 2,925m (9,596ft) in height. The peak is situated in the Rila Mountain in southwestern Bulgaria. Its name literally means ‘Near God’. That is the highest peak not only in the country, but also in the entire Balkan Peninsula. Rayskoto praskalo is an ideal route for those who are into hiking. If you adore the mountainous area that is your place! This is the highest waterfall in Bulgaria and what is more – it is also the highest waterfall on the Balkan Peninsula. Every guest of Bulgaria should try the Bulgarian cuisine at all costs! Most of the visitors seem to love it and very soon start looking for recipes also putting great efforts into learning how to prepare some traditional dishes. That is why one of our quick facts is dedicated to banitsa! Banitsa can be served for breakfast, for lunch and even for dinner. 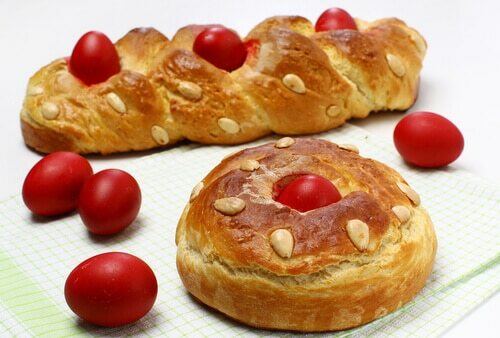 It is made of pastry, eggs and can be filled with a variety of ingredients – cheese, minced meat, spinach, etc. According to custom on New Year’s Eve lucky charms (usually small pieces of paper with wishes written on them) are put into the banitsa and everyone receives one with their serving so they can check what will the next year bring to them. Bulgarians are well-known for their rakia – an alcoholic drink prepared on the Balkans. Some people compare the Bulgarian rakia to the Japanese sake. The Rose Festival is happening annually during the first weekend in June in Kazanlak and attracts the attention of thousands of tourists. The Rose is the symbol of Bulgaria. The Rose Valley includes the cities of Karlovo and Kazanlak and is approximately 3,300 km2. 8. 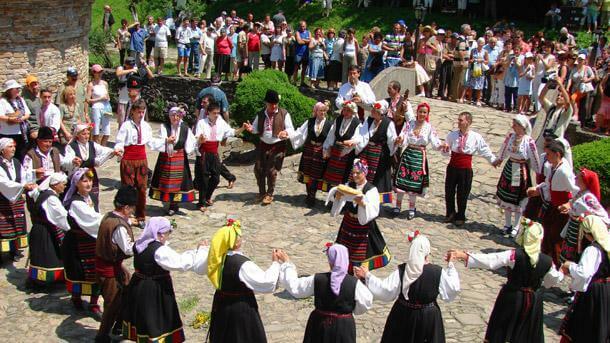 Traditional Bulgarian dances are horo and ratchenitsa. 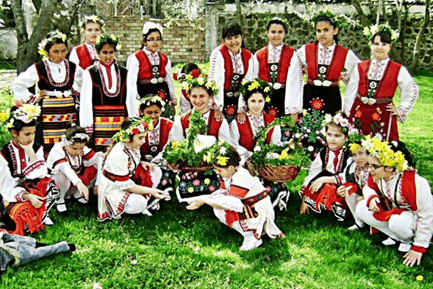 Horo Dancers are traditionally dressed in Bulgarian national costumes. This is the smallest town in Bulgaria. There is a revival of the vine-growing and wine production. It is an open-air museum conveniently located near Gabrovo. 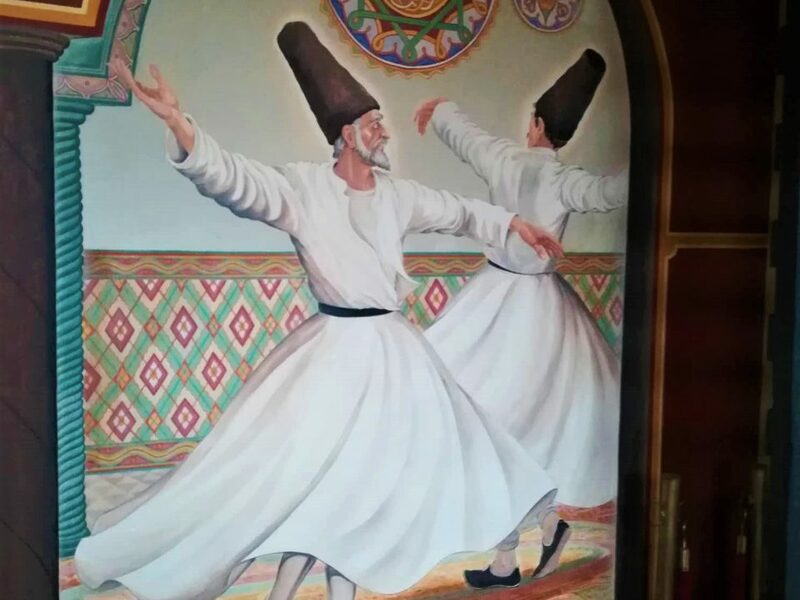 Here you can enjoy most of the Bulgarian craftsmanship together with the architecture, customs and traditions of the Bulgarians during the period of the National Revival.